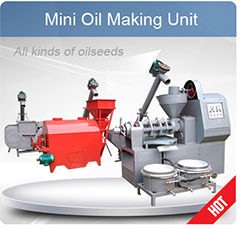 This project is mainly designed to process mustard seed oil for the company of SALAI MARKETING AND RECONSTRUCTION LTD (SMART). 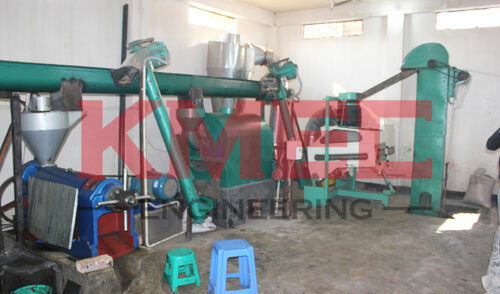 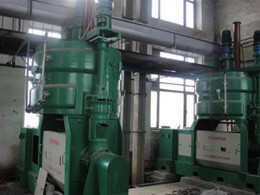 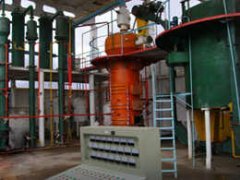 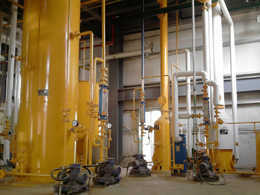 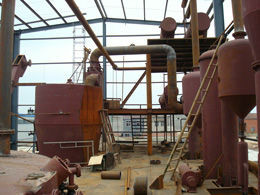 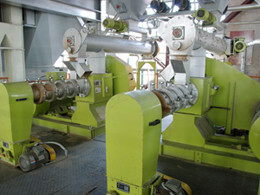 The capacity of the pressing line is 5 ton per day and the refining part is 1 ton per day. 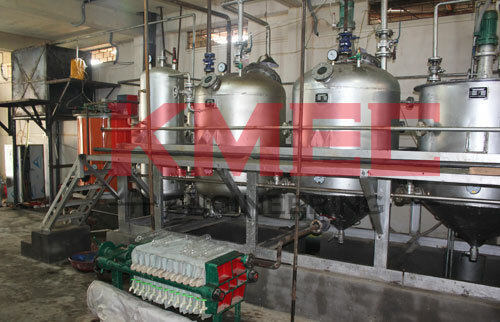 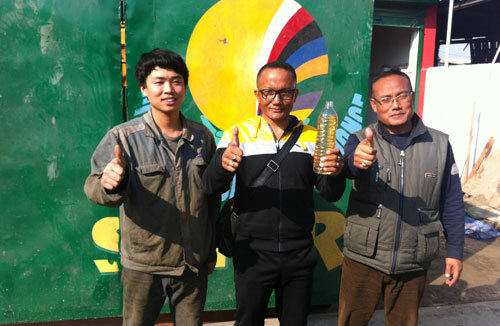 Located in Imphal, capital of Manipur, north-east part of India, this mustard seed oil pressing and refining plant could produce 1-2 tons of first grade coconut oil per day. 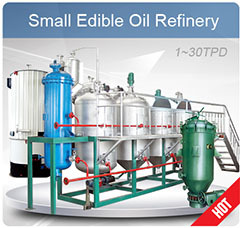 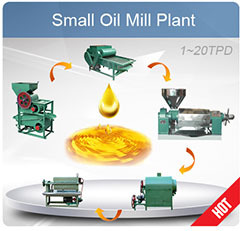 It is energy saving, applicable to varies of crude oil, easy to operate, low cost etc. 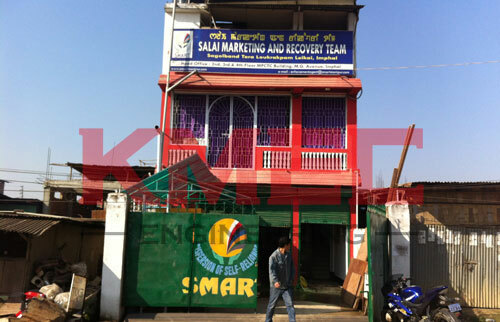 make the Manipur people safer and healthier.